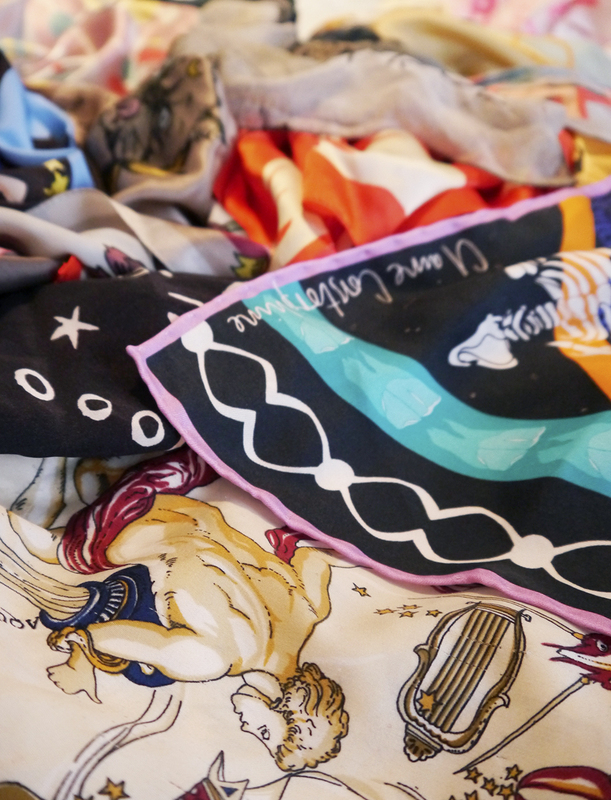 It's no secret that I'm a huge scarf fan. In fact, both Kimberley and I are partial to accessorising with something silky. I'm always drawn to illustrated designs and fun patterns. Bright colours also rank highly on my want list. My collection steadily grows with every Christmas or birthday that goes past and sometimes I decide to treat myself, just for fun. I'm always on the look out for new ways to style my collection. Especially during the winter, when I'm on the hunt for alternative ways to wear them. The neck area is usually taken up by something more knitted at this time of year but that doesn't mean I want to stop wearing my lighter options. I try to experiment as much as possible but it's safe to say it doesn't always work out. Sometimes you have to remind yourself of the basics before you start to get a bit more creative. 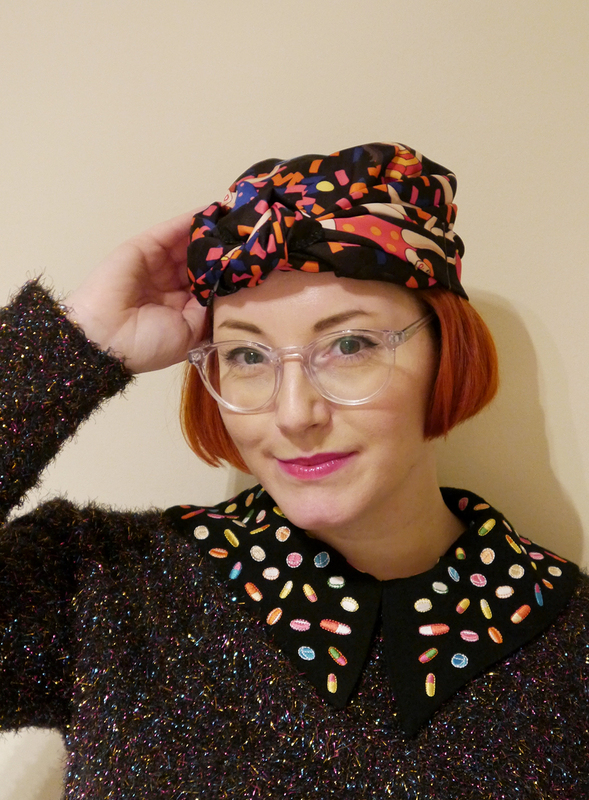 So, if your starting to grow your own collection, here are some simple scarf styles to get you started and to get me enjoying the basics again. 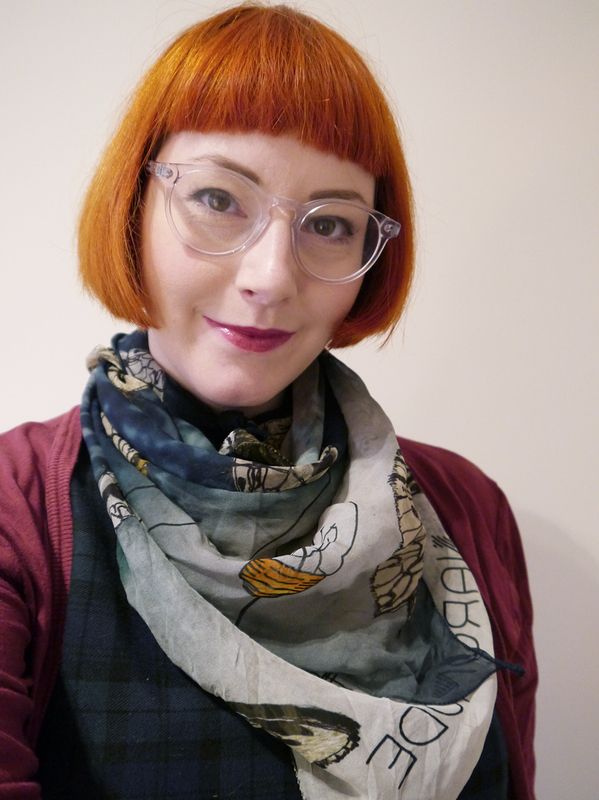 This is one of my favourite ways to wear a scarf, especially when I'm having a bad hair day. It's actually a really easy look but it still manages to look like I've made an effort. I'm trying to wash my hair less to make sure the colour lasts longer so this is the perfect way hide it away on the in between days. For when you're already wearing a scarf, this allows additional scarf wearing without looking (too much) like a crazy scarf addict. That's if using scarf 3 times in a sentence doesn't give you away. 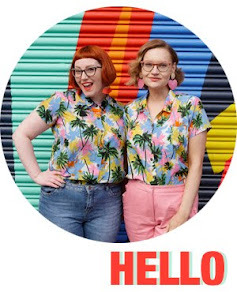 It's also a great method to get some colour into your outfit (or extra colour, if you're me). I always enjoy a bow but you can just knot it for a longer look. I love this more androgynous look on Kimberley. It's simple and and clean but the scarf adds interest and a whole lot of fun. 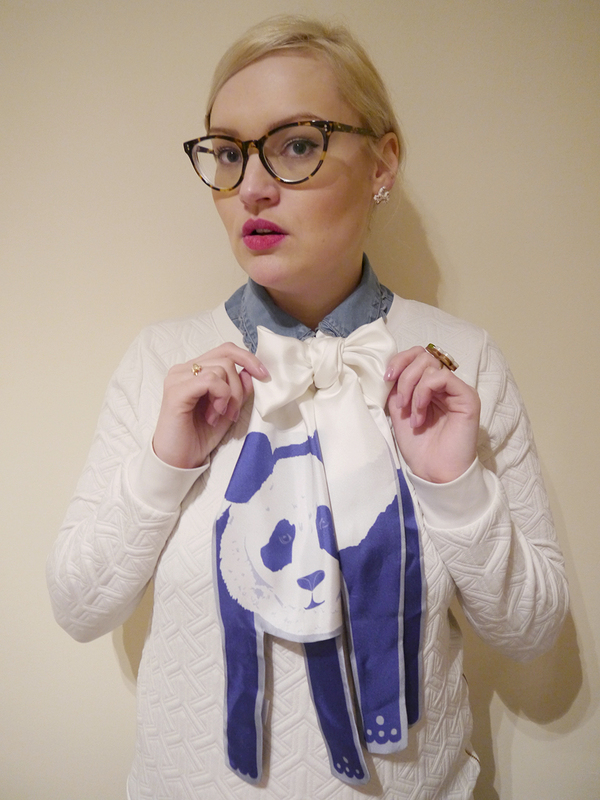 This is a look that works really well with this Panda scarf. I love seeing his wee face and arms dangling down. It could also work with a shorter scarf for a more authentic bow tie look. But, you know, this Panda scarf is on sale right now so it wouldn't hurt to try that way first. And watch out for a better look at Kim's outfit later this week. This is my go to scarf style. Incredibly easy to do, keeps my neck warm and I can pretend to be a bandit! What's not to love!? 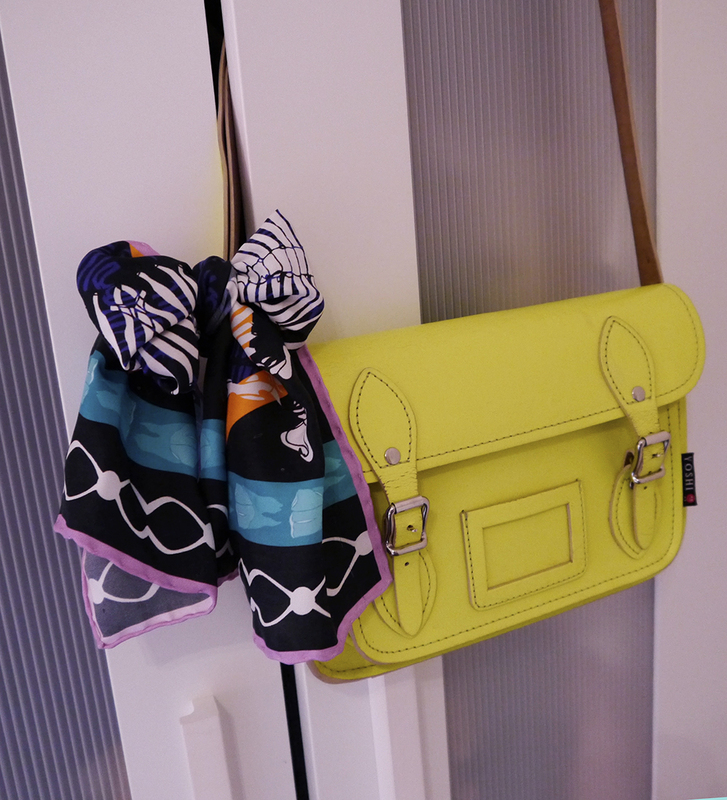 It's perfect when you just want to through on a scarf to complete an outfit but don't want any fuss. 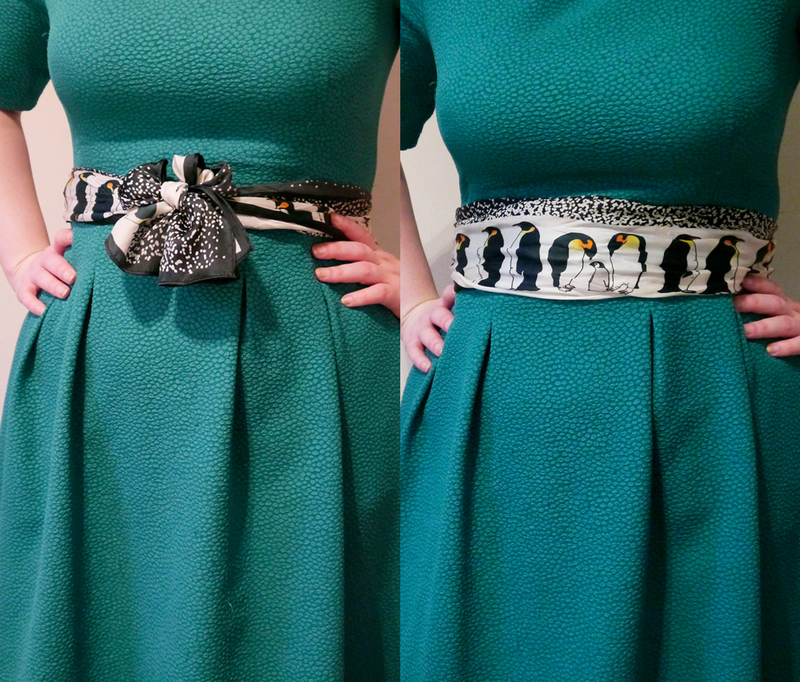 Add a bit of pattern to a plain dress while wearing a belt that is easily adjustable. Alway a bonus in my book. And as well as being easily resized, it can also be worn two ways. Bow to the front for a cute look or bow to the back to really show off the print. I've put together this little video which shows how I tied a few of the above looks. Unfortunately not all of them because making a video is hard when it's just me! Practice will hopefully make perfect (eventually). In the meantime any feedback is always appreciated.